Our students combine science with their passion for nature and the outdoors. What is wildlife and conservation biology? The Wildlife and Conservation Biology program provides students with the multi-disciplinary background necessary to manage and conserve wildlife and their habitats against the backdrop of human population growth, development and climate change. Students in this degree program develop a broad foundation in the natural sciences and learn to manage a wide range of species. Why study wildlife and conservation biology at UNH? 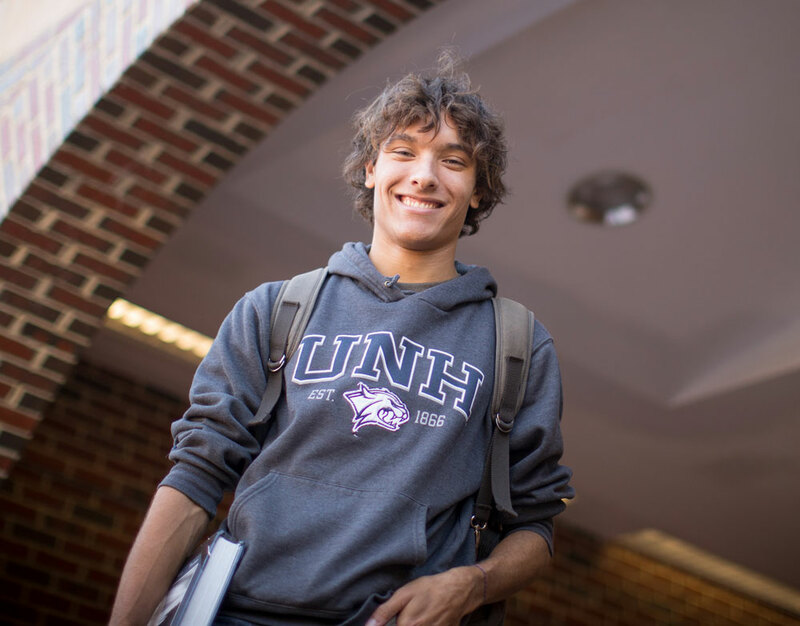 Located in the wildlife-rich state of New Hampshire, just minutes from the Atlantic Coast and an hour from the White Mountains, UNH is the perfect place for studying wildlife and conservation biology. Our program emphasizes hands-on experience through intensive lab and fieldwork, and students are encouraged to participate in faculty research projects involving a variety of wildlife species in areas including big game management, conservation biology, conservation genetics, endangered species management, landscape ecology and population ecology. The Wildlife & Conservation Biology major provides students with the knowledge and tools to study, conserve, and manage wildlife and their habitats. Our students combine science with their passion for nature and the outdoors. Our courses emphasize hands-on experience and place fundamental principles within an applied context. Students are encouraged to conduct research alongside faculty, and faculty actively assist students in obtaining internships. Our students become research biologists and resource managers at state/federal agencies and non-profit organizations, conservation law officers, and environmental educators. Many go on to obtain an advanced degree. 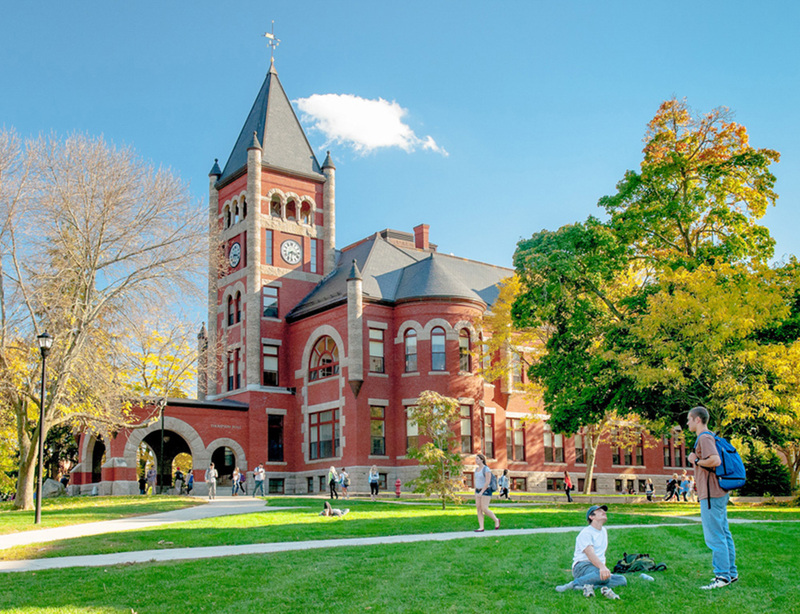 In addition to the Wildlife and Conservation Biology degree requirements (below), students must complete the University Discovery Program and the University Writing Requirements. Given the flexibility of this major, many students complete a minor or dual major in a second area of interest, or apply for certification by The Wildlife Society.